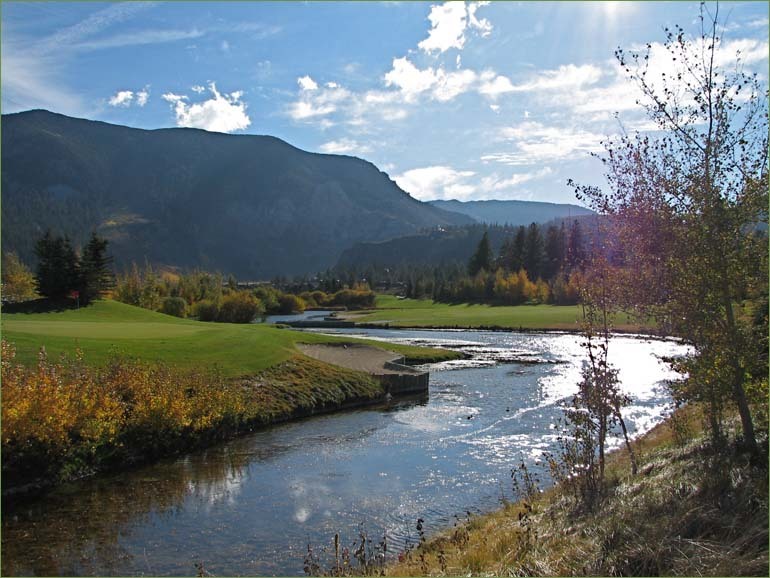 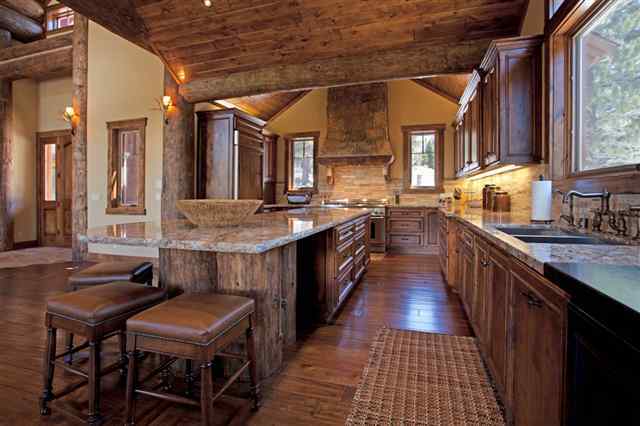 Search the Mammoth Lakes MLS for Mammoth Lakes homes for sale in golf course communities here. 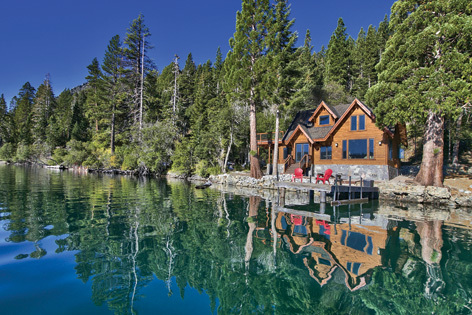 To view the most current and active inventory of homes located ski-in, ski-out in Mammoth Lakes, click here. 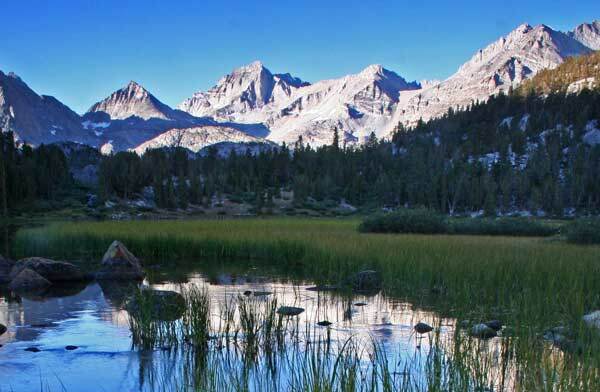 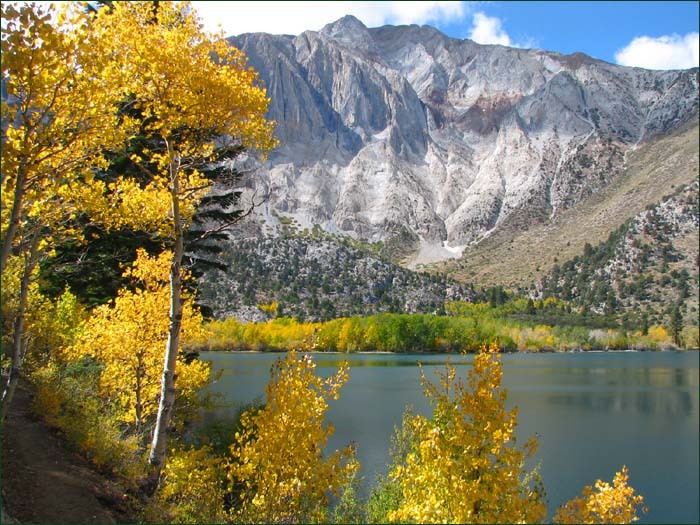 To view current homes for sale within mountain resort areas of Mammoth Lakes, click here.